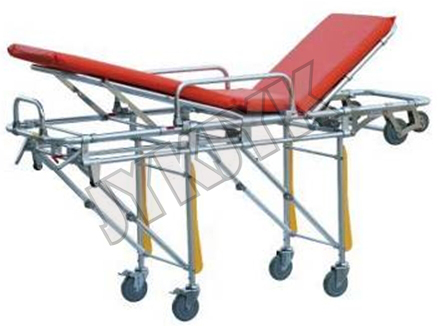 This stretcher considering narrow spaces such as elevators, moving the stretcher after folding as a chair. 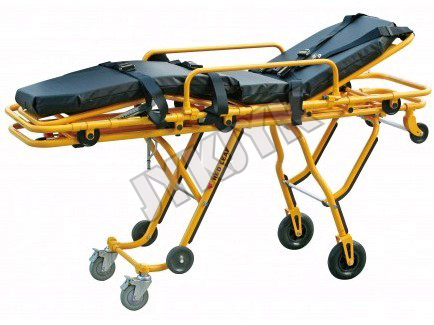 when loading the stretcher up to the ambulance, the heighest height is 68cm, the second height is 81cm, lowest position is 20cm. 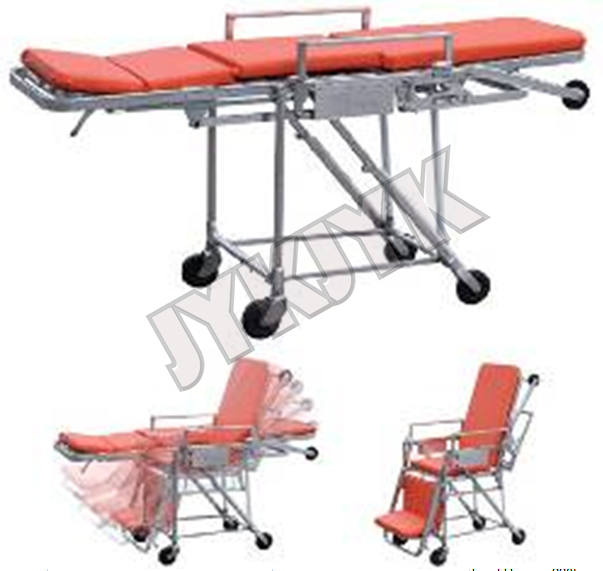 The stretcher can be folded like a chair, the chair angle can be adjusted by gas spring.